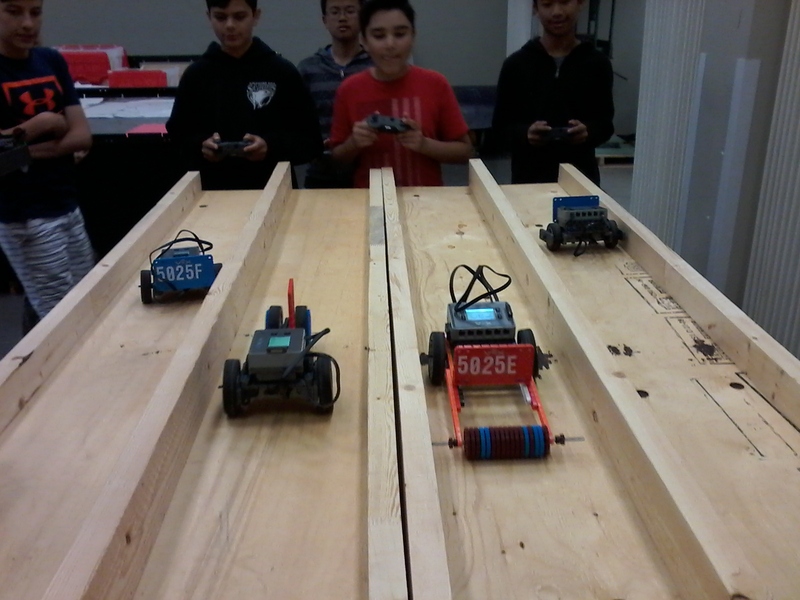 Teams drove the tank using the Drag Race Challenge. Teams modified their tank to increase performance and functionality. Improvements were made to the tank to increase performance.